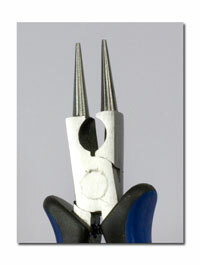 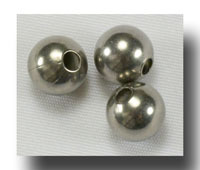 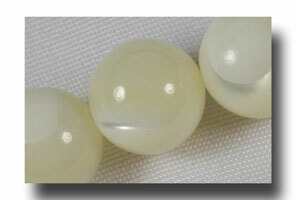 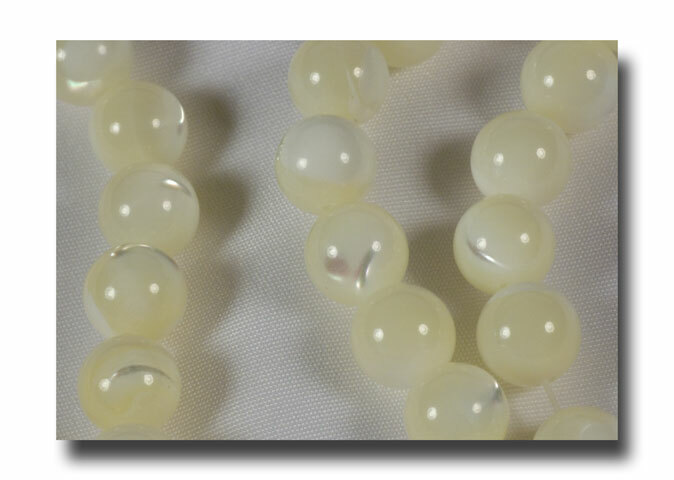 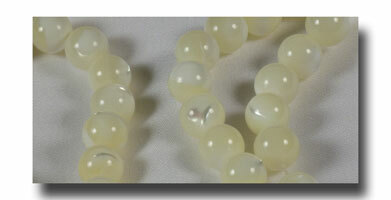 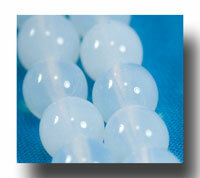 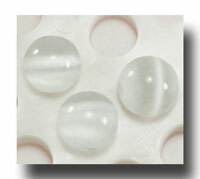 6mm Round Mother-of-Pearl in white. 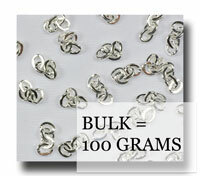 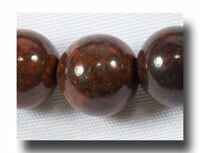 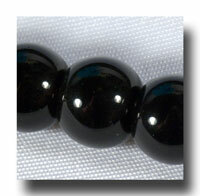 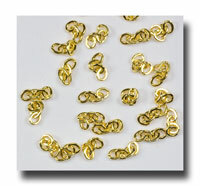 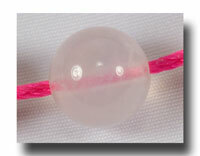 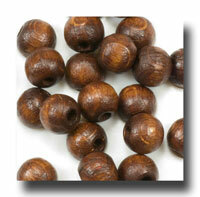 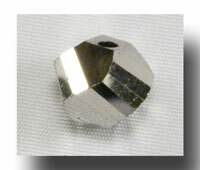 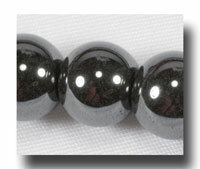 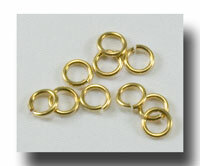 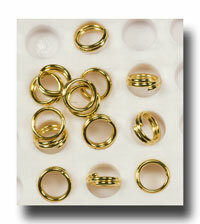 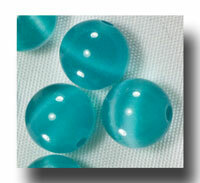 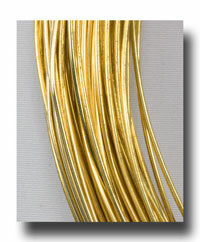 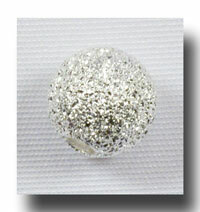 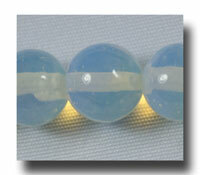 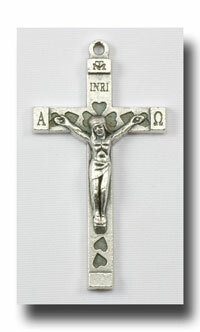 One of the most popular stones used for semi-precious bead rosaries over the years. 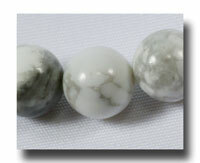 Beautiful on it's own or to compliment other colours. 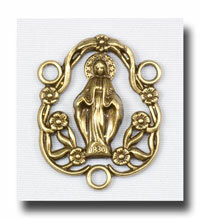 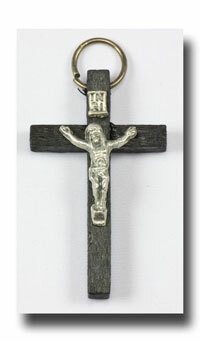 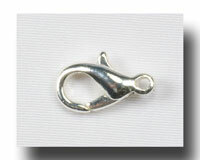 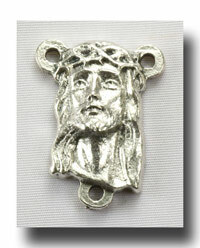 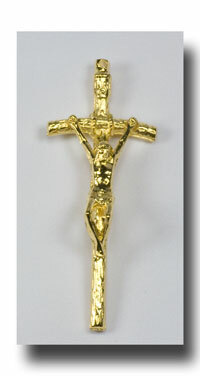 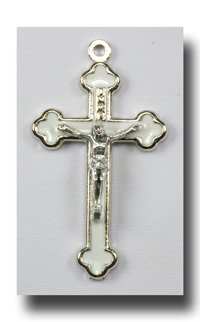 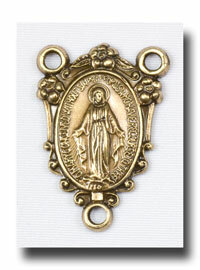 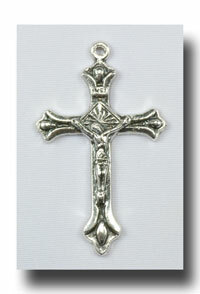 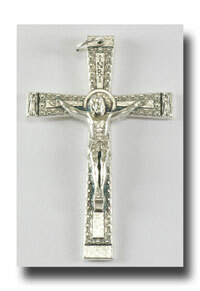 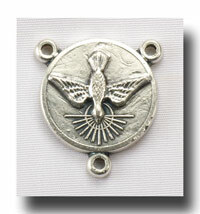 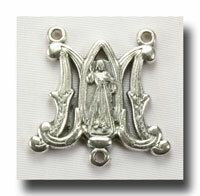 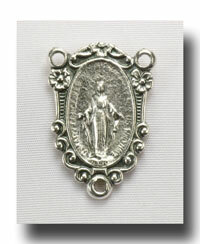 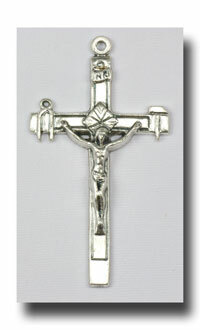 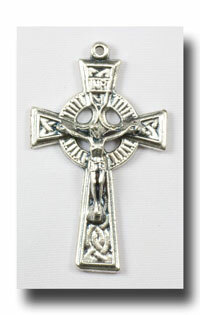 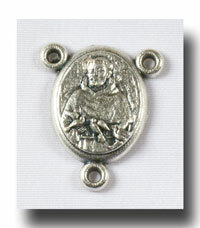 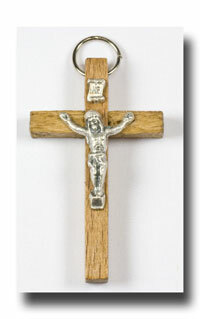 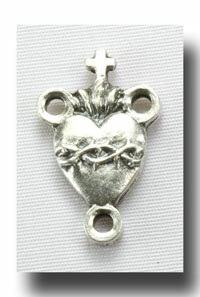 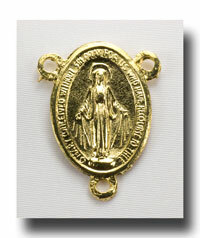 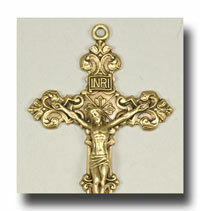 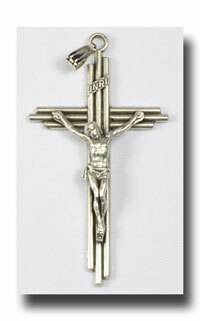 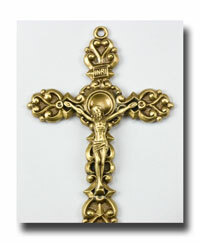 Perfect for Baptism, First Communion, Confirmation and Wedding rosaries. 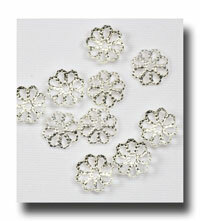 They just look good for everything!